The last time I bought glasses was not a pleasant experience. I spent an hour sorting through the wall of lenses before I could find a pair that I liked. Next I had to stave off the office manager’s up-selling (she still managed to get me to spend upwards of $300). Finally, I had to wait another three weeks before my glasses were ready. I left that experiences thinking that there has to be an easier way. Luckily, a friend told me about Warby Parker (the name is derived from two characters created by Jack Kerouac). 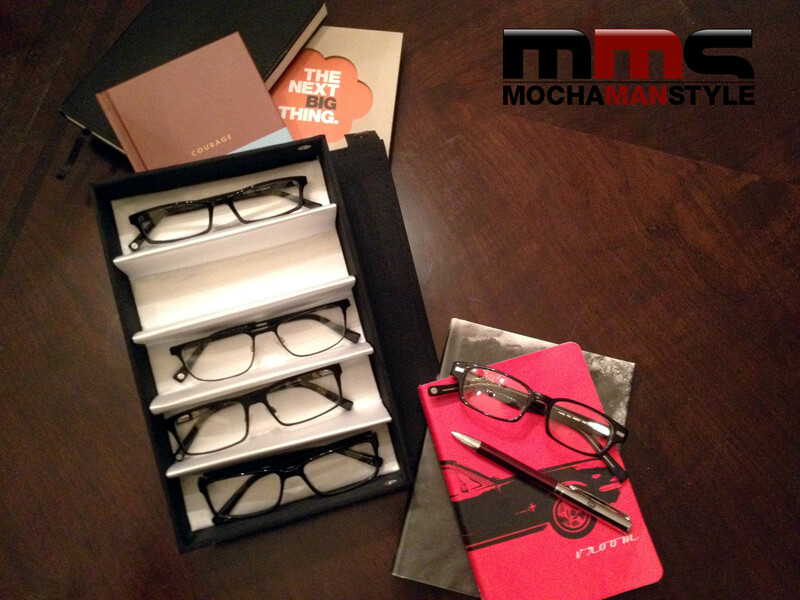 They take the hassle out of buying eyeglasses by offering stylish, affordable glasses that start at $95. 1. Visit the website and select five frames to try on for free (you will have to place a credit card on file). 2. You will receive your frames in the mail in about a week. 3. Wear the frames around town and ask your friends and family for feedback. 4. When you decide on the frames you like, you can order them directly from the Warby Parker website. 5. Return the frames using the prepaid return shipping label included in the box (you have five days to return the frames). After much deliberation, I finally decided on the Sibley 100 (my wife and daughter heavily influenced my decision). What I like most about Warby Parker is their Buy a Pair, Give A Pair program. Almost one billion people worldwide lack access to glasses. This means that 15% of the global population cannot effectively learn or work – a problem that Warby Parker is determined to address. For every pair of glasses purchased, the company provides a pair to someone in need. If you’re tired of spending too much for run-of-the-mill glasses, you should visit Warby Parker online. I’m glad I did.